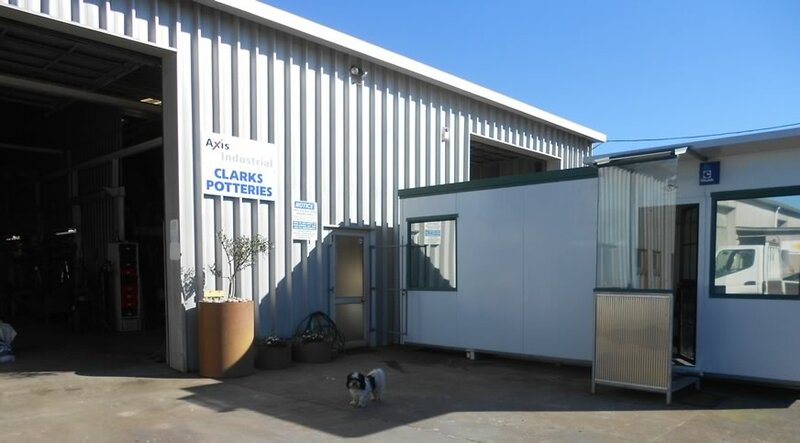 Peter Hopperus, of AXIS INDUSTRIAL LTD became involved with Olive Oil Equipment in 2000 creating the 30 kilogram per hour olive oil equipment with his friend Robert, a lifestyle olive grower. The business needed to come up with a name for the product hence the name Aquarius came to be as Peter and Robert are Aquarius star sign. Axis Industrial (Aquarius products) is a manufacturing engineering company making Oil Equipment for lifestyle growers and coconut farmers throughout the world. Peter has 30 years experience in the supplying equipment to many different industries and meeting their unique needs. It was his passion for innovation and experience with design and build that the olive oil equipment modernising the traditional olive oil extraction systems was created. It was realised later that the olive oil press can be used for quality virgin Coconut oil and Tamanu oil. Although a small business the work carried out is innovative and often ground breaking. There are standards in place to ensure the highest quality of product and workmanship. Axis Industrial is building a reputation of innovation and development noted by the Foundation of Science and Innovation in other projects.